Ubisoft’s all about music and flashy antics. During the Mario Vs. Rabbids presentation, they brought out a band playing the music for the trailer reveal for Donkey Kong Adventure for Mario Vs Rabbids. 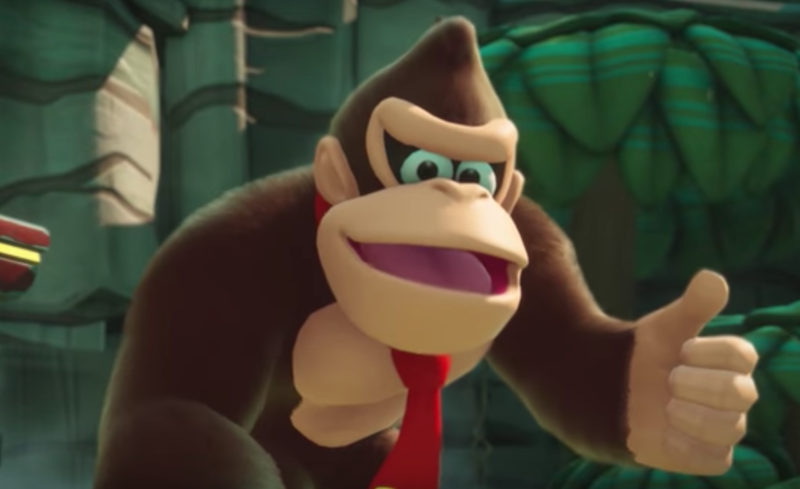 DK steps into the scene as the trailer showcased both cinematic and some epic gameplay. Expect this DLC for June 26th, 2018 to hit the Nintendo Store for download. Celebrity Car Wars Debuts Tonight!